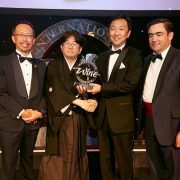 The winner of the IWC Great Value Sake Award 2018 is Gekkeikan Tokusen from Kyoto. 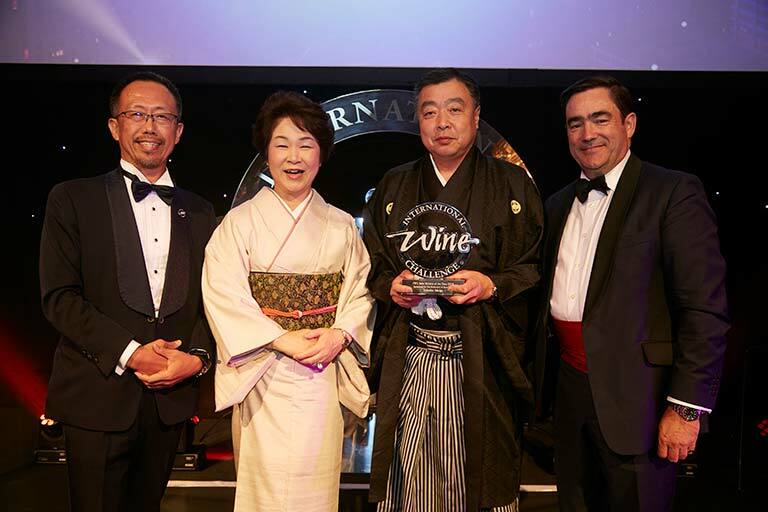 This award winning full-bodied Honjozo impressed judges with a complex suite of aromas including cocoa spices and crème brûlée followed by an umami filled balance and a smooth finish. 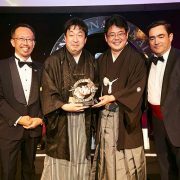 IWC Sake Brewer of the Year 2018 was awarded to Tohoku Meijo. 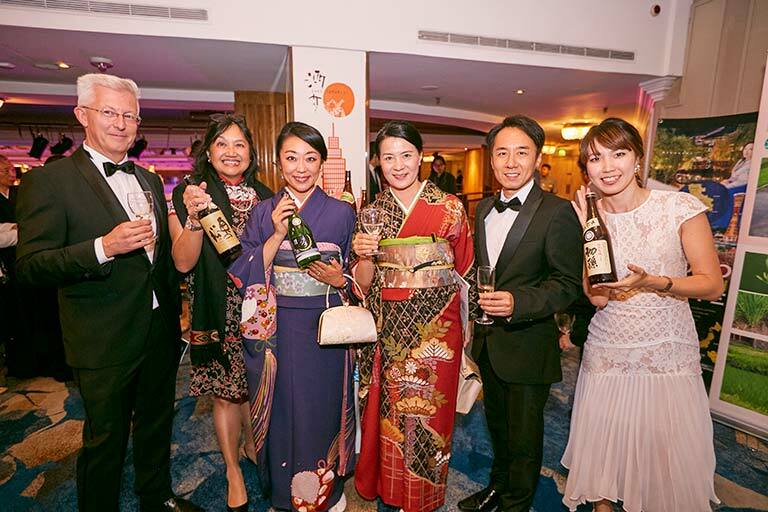 They started brewing sake in 1893 in the Sakata port town in Yamagata, a region renowned for its rich harvests of quality rice, clean air and high quality groundwater – contributing to the quality of its sake. 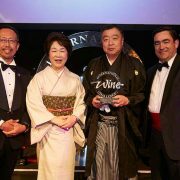 The brewery has adopted the “Kimoto” method, unique because of its resulting complexity, depth and smooth aftertaste. 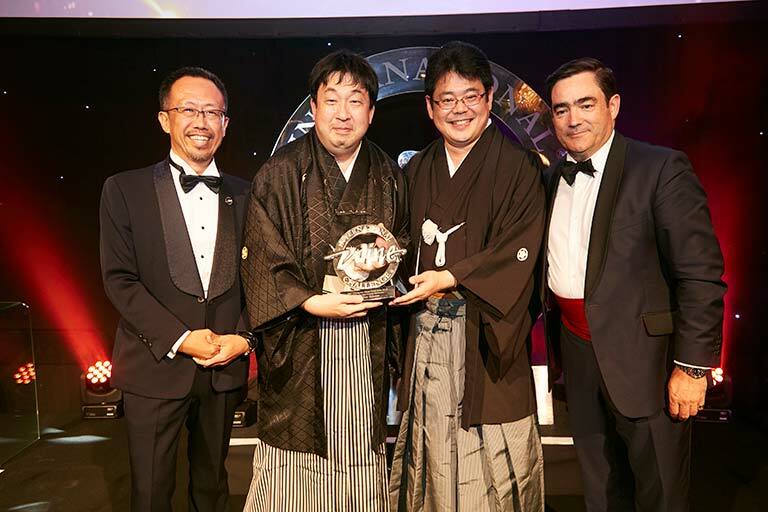 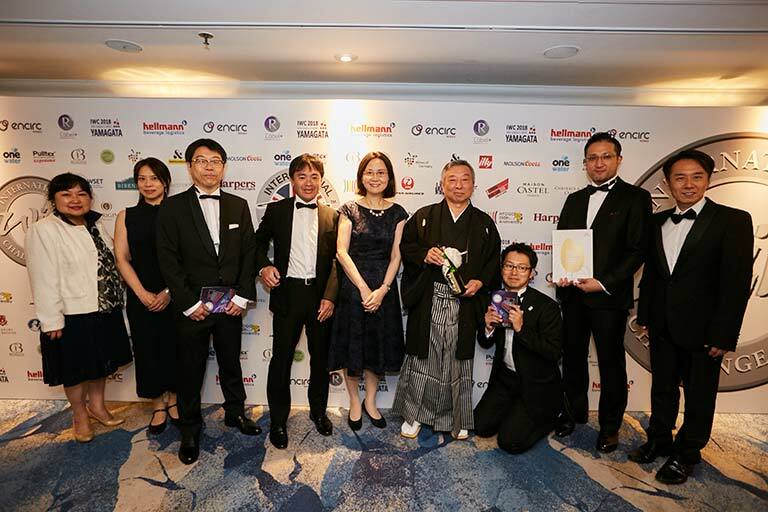 As part of its Merchants Awards also announced last night, the IWC named Tengu Sake as its Sake Specialist of the Year for the second time running. 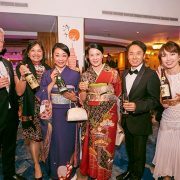 Tengu Sake specialises in bringing premium quality Japanese sake into the UK, for bars, restaurants and direct to consumers and has played a vital role in raising the profile of sake in Britain. 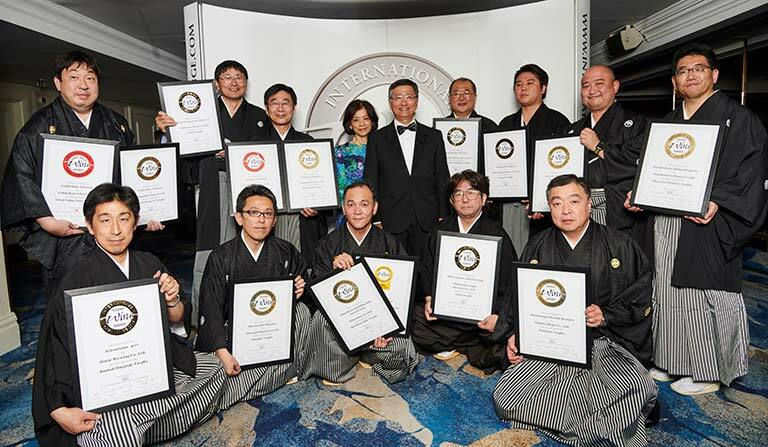 The IWC is widely regarded as one of the largest, most credible and prestigious sake competitions in the world. 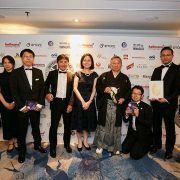 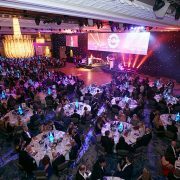 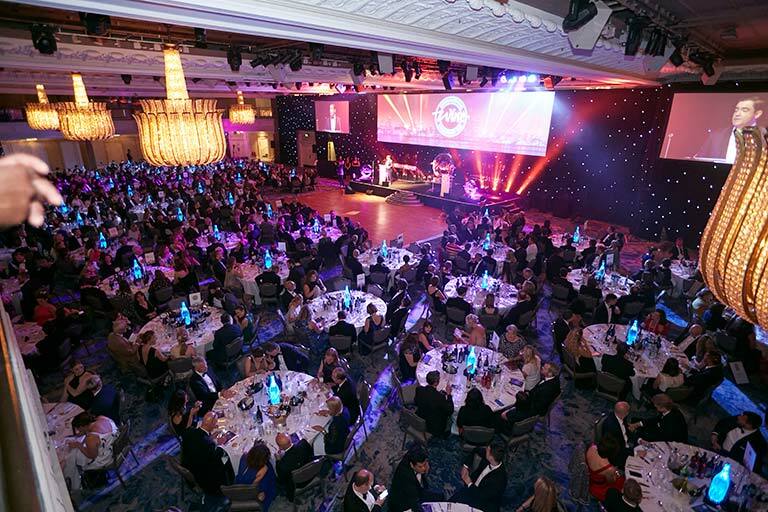 These awards were the culmination of an extensive and rigorous competition process, which began in April. 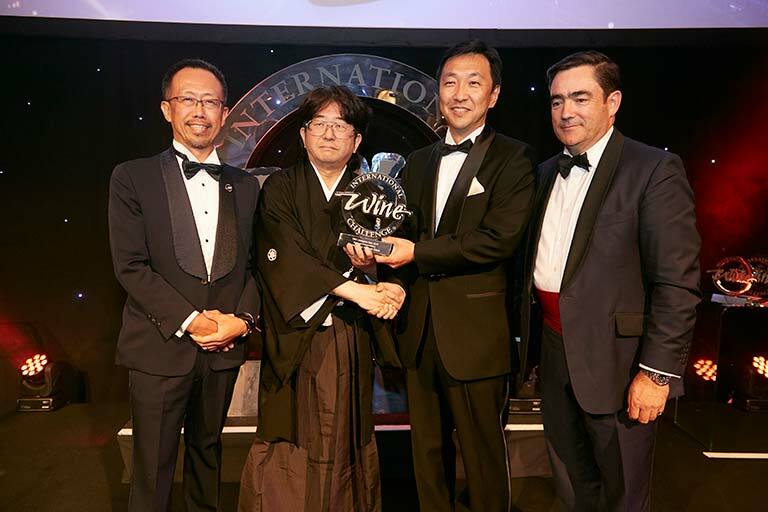 In partnership with the Sake Samurai Association, the IWC invited a panel of 59 international judges from 15 countries to take part in the four-day blind sake tasting. 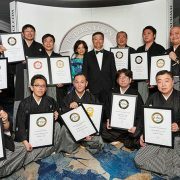 Throughout the competition, the judges awarded a total of 647 sought-after medals to Japanese sake, including 97 Gold, 272 Silver, and 278 Bronze medals.